Register today in one of our fun filled dance camps this summer! We have a camp for every boy and girl! Enroll today for the 2019-2020 Season! Come join the fun at an internationally-ranked studio here in the Brentwood/Franklin area! We offer classes and teams for all ages. Music City dancers are held to a much higher standard of technique and discipline than recreational dancers. They will be trained in Ballet, Jazz, Tap, Lyrical, Acro and Hip Hop to create well rounded dancers. Our main goal is to use dance as a vehicle to teach life lessons that will have value in any vocation our dancers may choose when they grow up, whether they dance professionally or not. Do you want your little one to start dance? Everyone will feel like a princess from the start! Join one of our Princess Ballerina classes for little girls ages 2-6! Do you want to be a part of one of our internationally-ranked competition dance teams? We have competitive teams for both girls and boys, ages 7-18! Do you want to become a dancer but without the commitment of being on a travel competitive team? 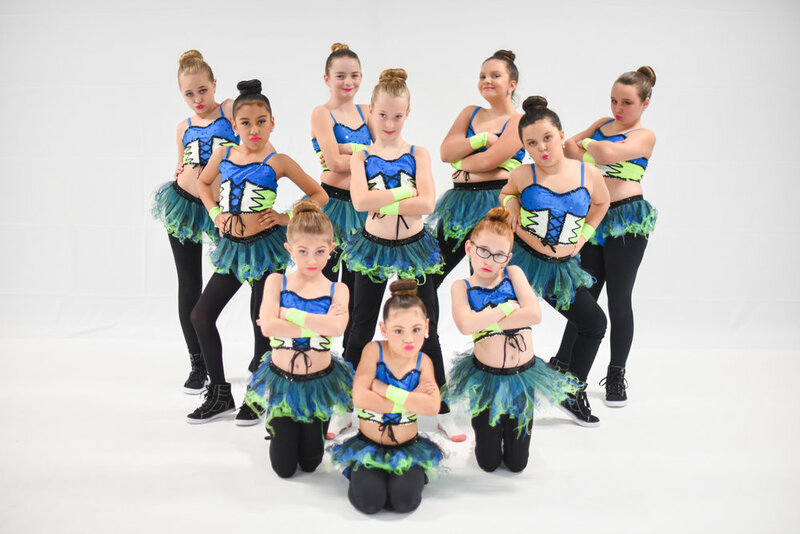 Join one of our Dance Academy classes for ages 6-18! We loved meeting and seeing so many of our dancers last week. Most of our new space is ready to dance! If you missed our Open House, no problem! It’s not to late to join in on the fun! We have something for all ages! Email info@musiccityallstars.com for more information. Join us at our new home 215 Gothic Court Franklin, TN 37067. Let us celebrate your princess' next birthday with a party at Music City All Stars!